Wonderful Home - Open & Bright, Cathedral Ceilings, Main Floor Laundry, Great Room/Wood-Burning Fireplace, Master suite w Full Bath (shower only), Vaulted ceiling and walk - in closet completes the Master Bedroom. The Bay window in dinning area w/sliding Glass door that opens on to large deck is so inviting for your outdoor enjoyment. Your going to truly appreciate the Spacious, level, fenced-in yard to meet you children, pets &/or gardening needs. Over 1400 sq ft. on the main level not enough? There is also a partially finished lower level with rough-in to add to your living space. 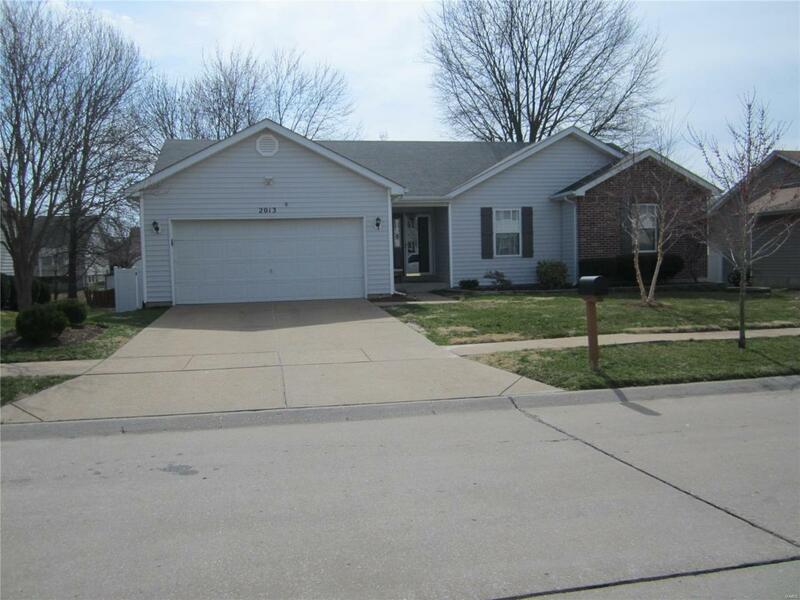 This is a Great house in a Great neighborhood ready to call your own (don't let this one pass you by)!